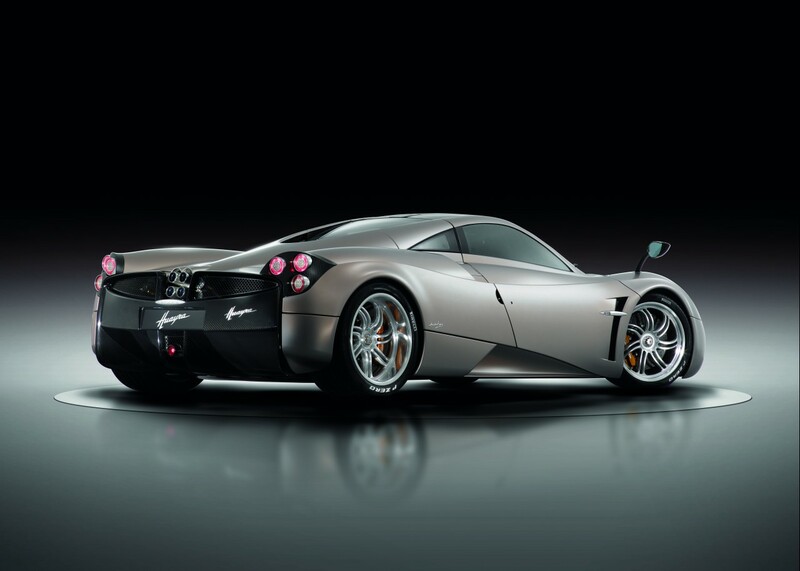 The photos of Pagani Huayra made its official web debut. 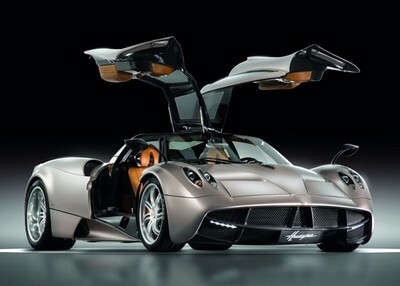 And EVO released its first video of Huayra. a seven-speed dual-clutch gearbox. 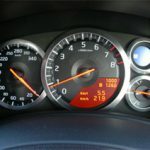 NO MORE manual transmissions???? By the way, how do you pronounce this word “Huayra”?